Welcome back travel aficionados! Here is Part II of my Feb.2015 “What’s In My Suitcase?” travel series. Today we will review another new found favorite that is an absolute must pack for your next escapade. 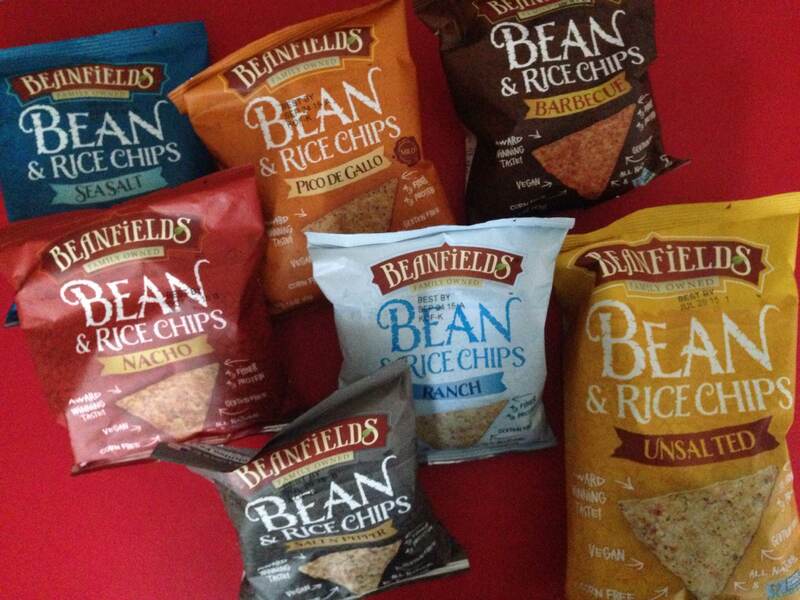 Beanfields AHHHH-MAZING (so ridiculously delicious) bean and rice chips!!! Boy do these tasty treats pack a prodigious punch! 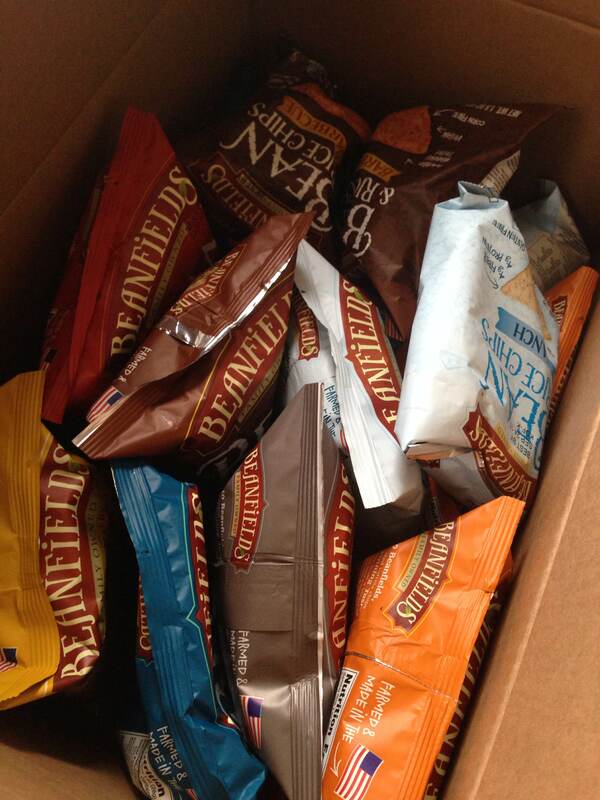 They come in two sizes; a 1.5 oz, snack size, or a 6 oz, full size for an easy transport. Both will fit comfortably in any carry-on, so you can happily snack away while in flight, via car, or even during a train ride. If you don’t over pack, you can also make room to stash a few bags in your suitcase pockets as well- I know I will!!! I always make room for snacks 🙂 Without further delay, let’s jump right in, and learn more about this tasty travel snack!!! 1. The nacho are sooooo good that I totally thought I was eating a certain nacho flavored chip that starts with a “D” and rhymes with Lolitos (lol,) minus the guilt and the ingredients that is -yum yum!!! BRAVO!!!!!!! 2. When I think of the barbecue flavor, I immediately return to the days of my youth!!! Eating them takes me back to barbecue potato chips (they really taste just like them) and summer days in Ohio as a kid…ahhhh!!!! = LOVE. 3. If you are a ranch fanatic, who is interested in watching what you eat, or are now vegan,vegetarian, or other, I promise that you will be so overjoyed by this creation. My long time friend is nothing short of a ranch-a-holic, who is now vegan, and she was blown away by them when I shared a bag with her. Two BIG THUMBS up for ranch!!! WHOOHOOO. 4. I used to be a huge salt n pepper fan, so I was wondering if these would meet my former expectations. At one time, it was not uncommon for me to down an entire bag of traditional salt n pepper potato chips. I’m happy to say, these did NOT disappoint. 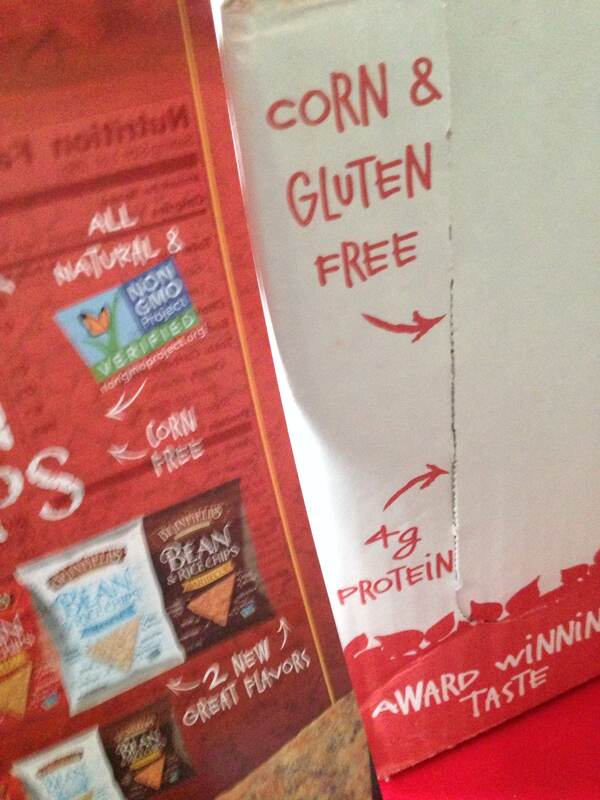 They are a great alternative, and were the perfect complement to my (veggie) burger. UM UM GOOD!!! 5. Feeling festive? The pico de gallo are SUPERB, with a capital S!!! Grab a bowl of guac or salsa and allow your palate to party away. I could totally eat a pound of these with or without a sidekick (dip.) Stupendous!!! 6. The sea salt are the perfect dip chip! Though not flavored, aside from the sea salt, they are a great (base chip) carry-on snack if you have plans of picking up some hummus or other dip in the airport, or for the car ride!! I could eat them with so many sides. They are FANTASTIC!!! 7. The unsalted are the perfect choice for the person who is trying to monitor their sodium intake. 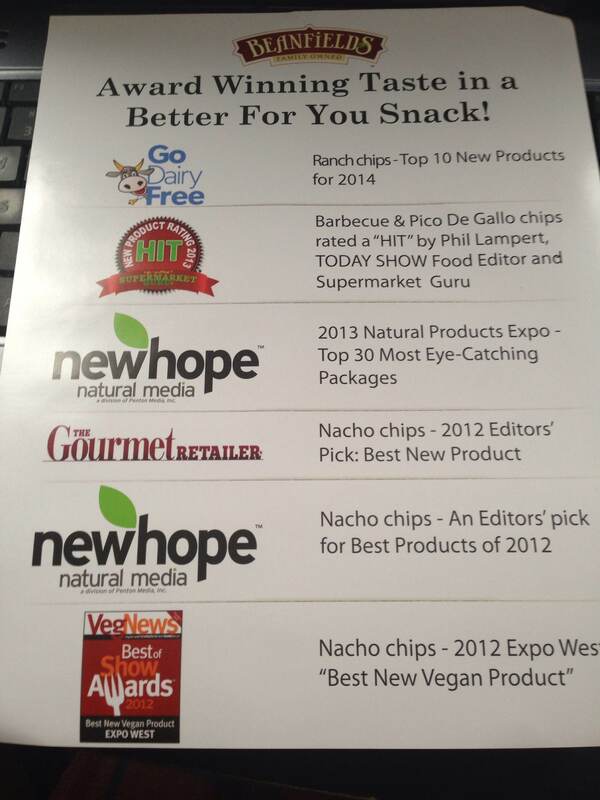 Again, they are another great base chip, that can be paired with a dip, or as a healthy travel snack alone. 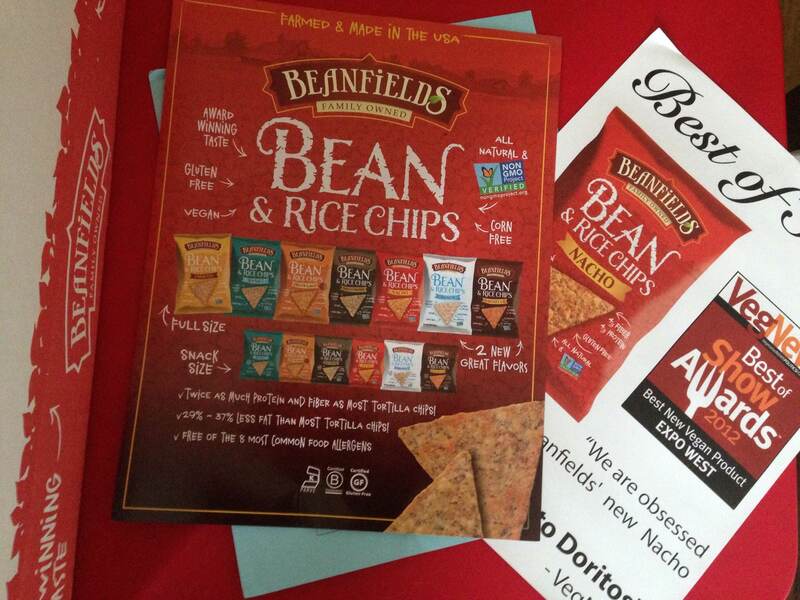 Wonderful that Beanfield created a salt-free option! Major Kudos!!! 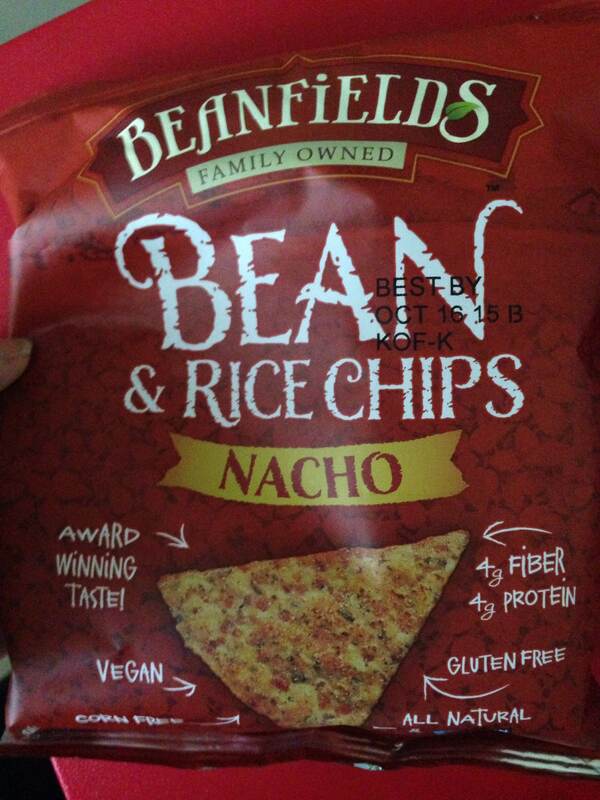 Also, you can visit your local Wholefoods, or other Healthy Grocery Store to buy these fantastic chips as well! 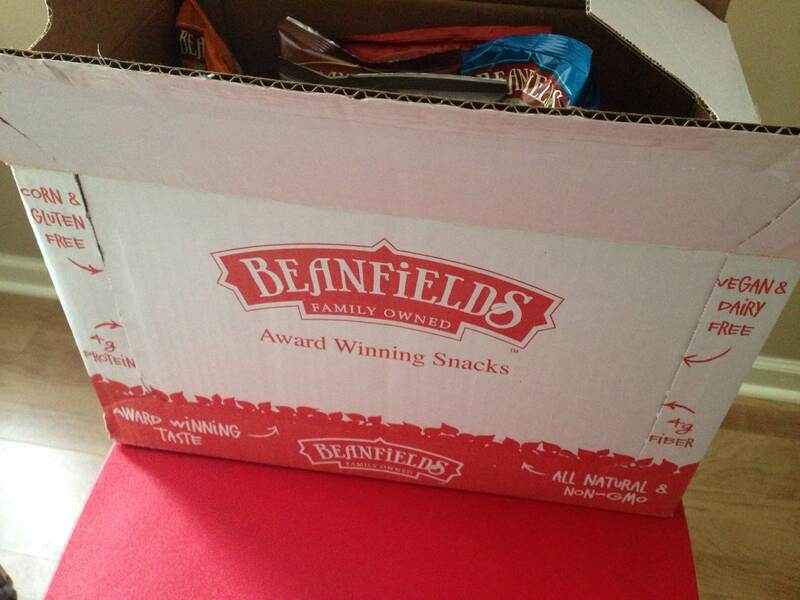 A huge thank you to Beth and the Beanfields Snacks team for sending me this awesome box of goodness! 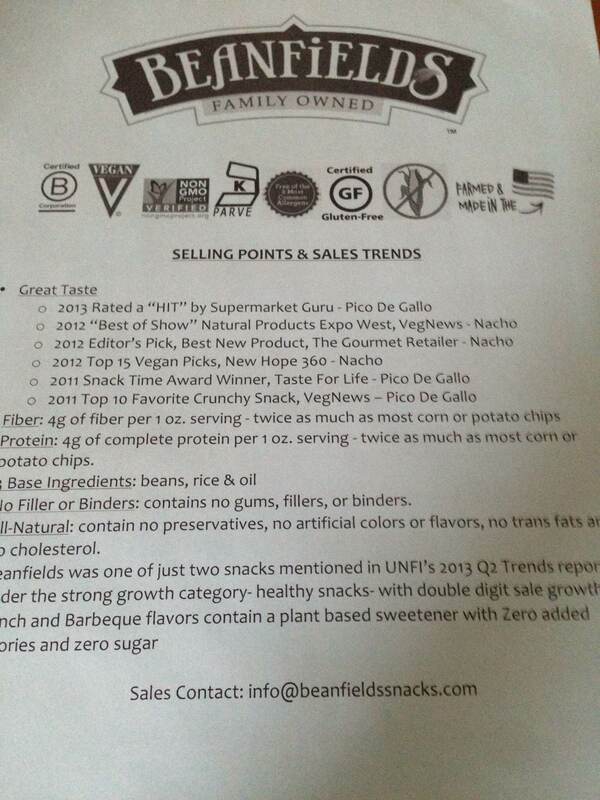 You have a new customer for life, and Beanfields has now been officially introduced to the global travel community!!! Happy eats and travels friends!!! 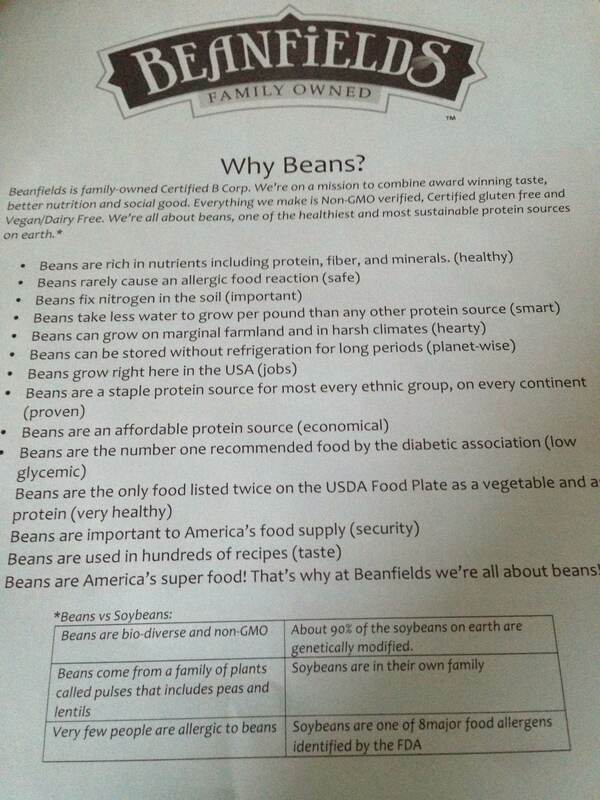 When I first opened the Beanfields Box..